Spacious and open floor plan! 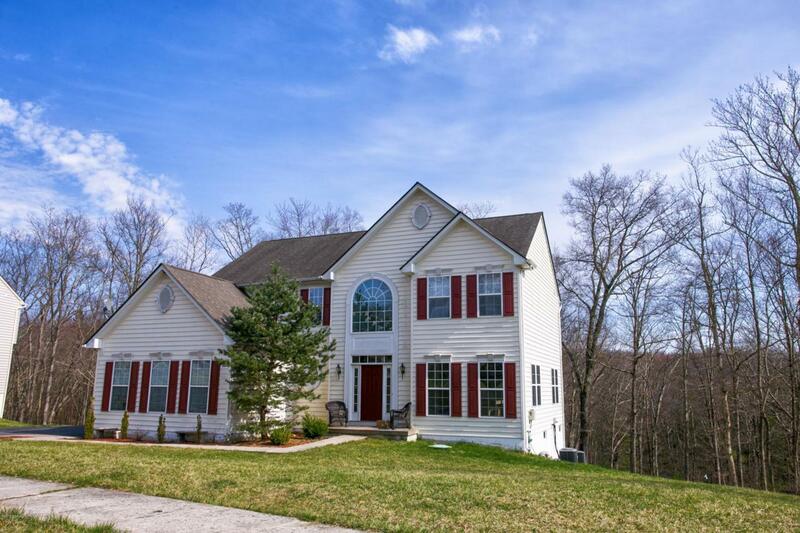 This Stroudsburg School district HOME NEEDING OWNER - 4 Bedrooms, 2.5 Baths with attached 2 Car Garage. Hardwood Flooring on first level. Cherry Cabinets in Kitchen with Morning/Breakfast Bar and Center Island and desk space. Fireplace in Living Room. 5th bedroom finished in basement. Basement walk out and is partially finished. Paved Driveway on .41 acres. Front of house is a sidewalk, conforming neighborhood, Public water and efficient gas heat. Countless Possibilities with this Home. .